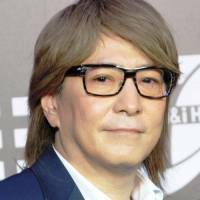 Music producer Tetsuya Komuro said Friday he will retire from the industry following a recent magazine report about his alleged extramarital affair with a nurse. 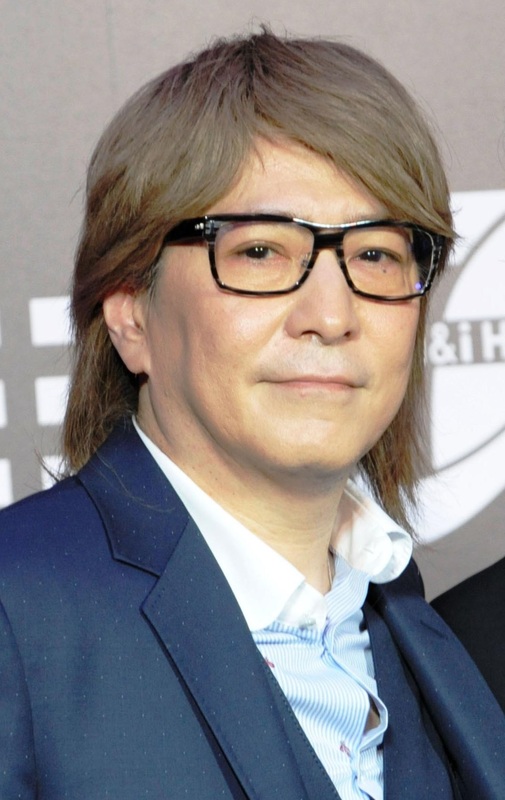 “I decided to retire in order to take responsibility for this . . .,” Komuro, 59, told a news conference in Tokyo, announcing the end of a lengthy career in which he produced several hits for J-pop artists including Namie Amuro. “I apologize … I’ve made my wife Keiko, my family, fans, staff members and many others worried,” the musician said. He also apologized for causing trouble to the woman with whom he reportedly had the affair. Komuro’s 45-year-old wife is the lead singer of Globe. She had a stroke in 2011, and Komuro has been taking care of her while she deals with the after-effects. According to the Shukan Bunshun magazine article published online Wednesday, Komuro had dalliances with a woman at a Tokyo hotel, and they visited each other’s homes in December and early January. The magazine reported the woman was a nurse at a clinic where Komuro was taking a so-called garlic injection, a mainly vitamin-based treatment used to recover from exhaustion. In the article, Komuro argued they were not necessarily in a relationship but admitted to sleeping with her in his room. As a songwriter and composer, Komuro produced many of the influential pop acts of the era, including Amuro, Globe, TRF and Ryoko Shinohara. Many of their records sold millions of copies. 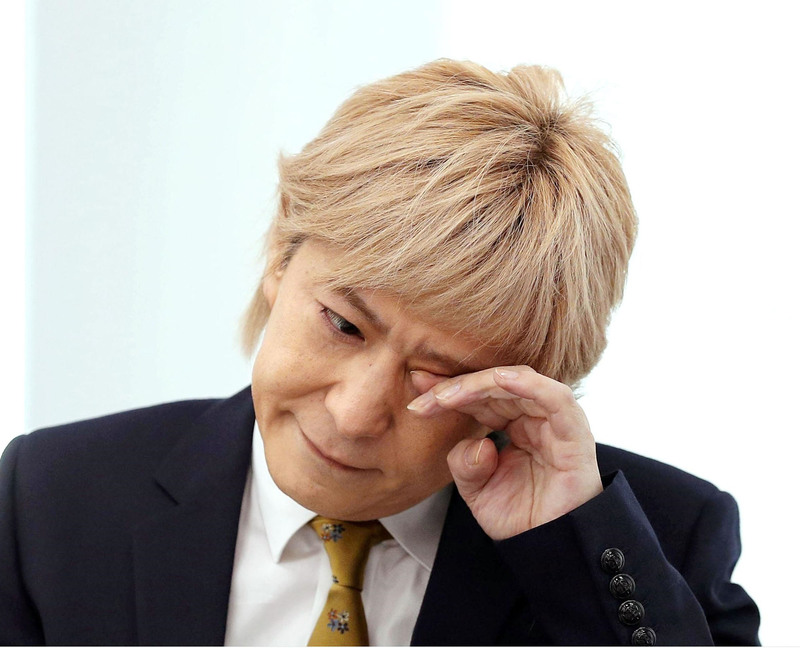 But his golden run came to an end in 2009, when the Osaka District Court sentenced Komuro to a suspended three-year prison term for swindling an investor out of ¥500 million in 2006 by attempting to sell copyrights for songs he no longer owned, according to Kyodo News. He made a comeback around 2010 and toured nationwide with TM Network in 2014 to celebrate the band’s 30th anniversary. 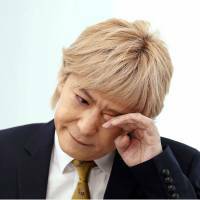 “I would like to sincerely thank my fans for supporting me for such a long time — about 35 years,” Komuro said in a post on his official website Friday.